The PMC 1003 paperboard cup and container forming machine provides fast production speed of 330 cups per minute. 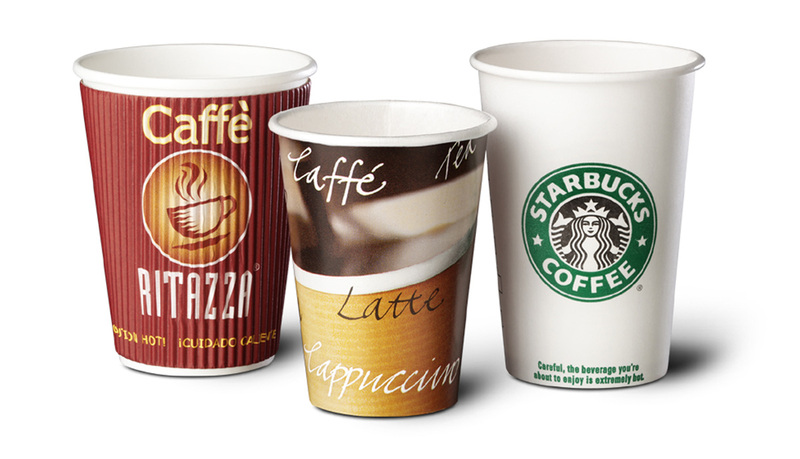 The PMC 1003 produces cups and containers in sizes ranging from 3 ounces to 32 ounces. 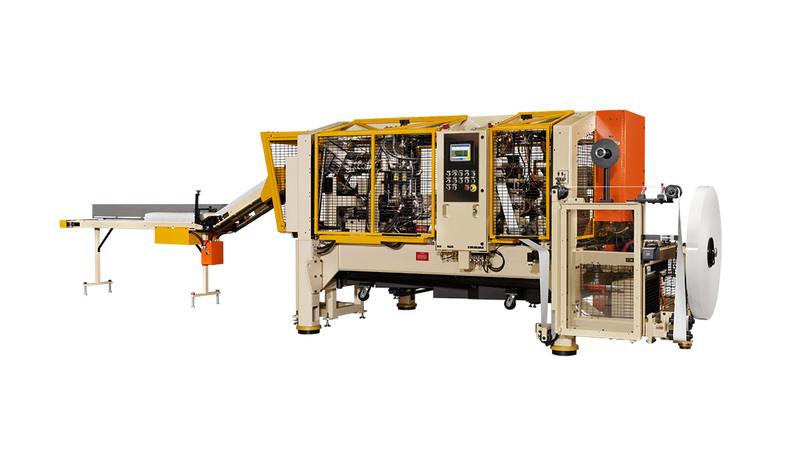 The PMC 1003 forming machine incorporates technologically advanced performance features to improve uptime and increase production. 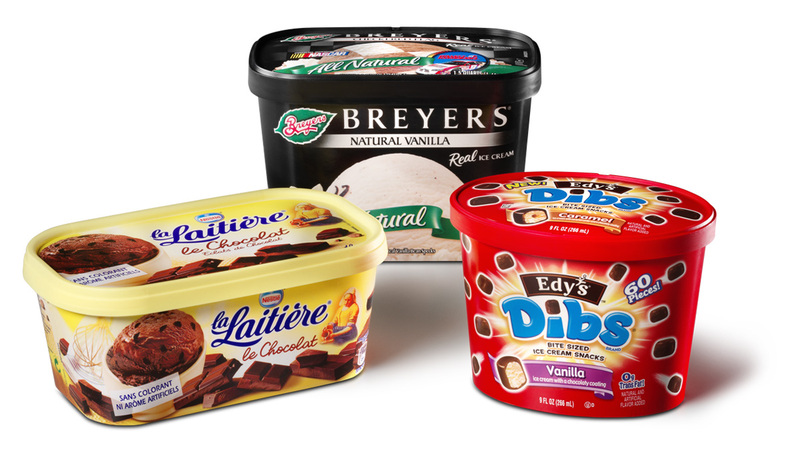 Up to 330 cups/containers per minute. SBS cup stock with polyethylene two sides is standard. 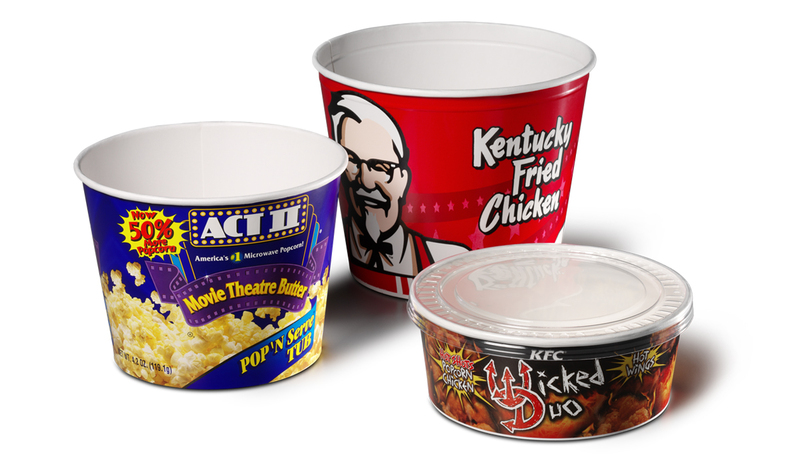 Poly one side and recycled paperboards are an option for some products. 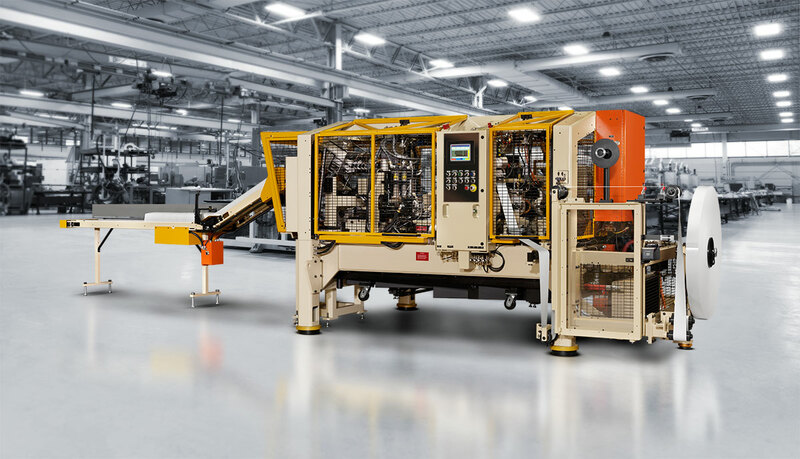 To learn more about PMC's fast, productive, flexible line of container forming machines, contact Donna Lehto, Marketing & Sales Coordinator at dlehto@papermc.com.